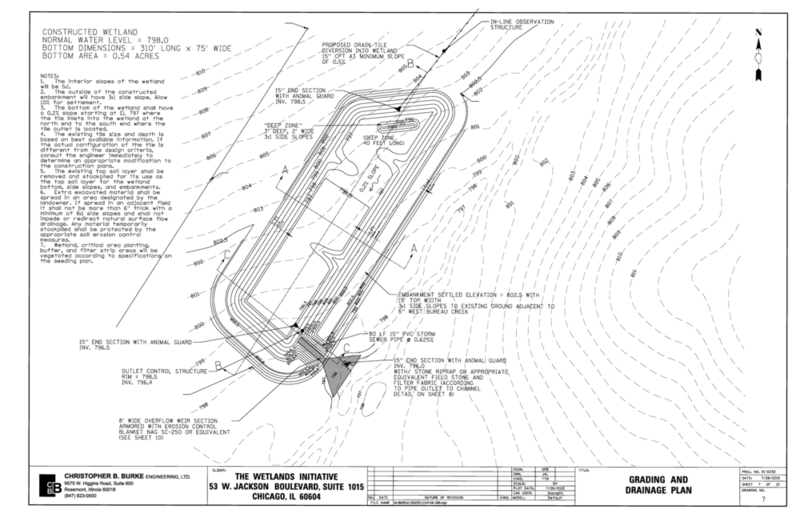 Currently, two Smart Wetlands are operational in Bureau County, Illinois. A third farm-based wetland was built in Livingston County in August, 2018. 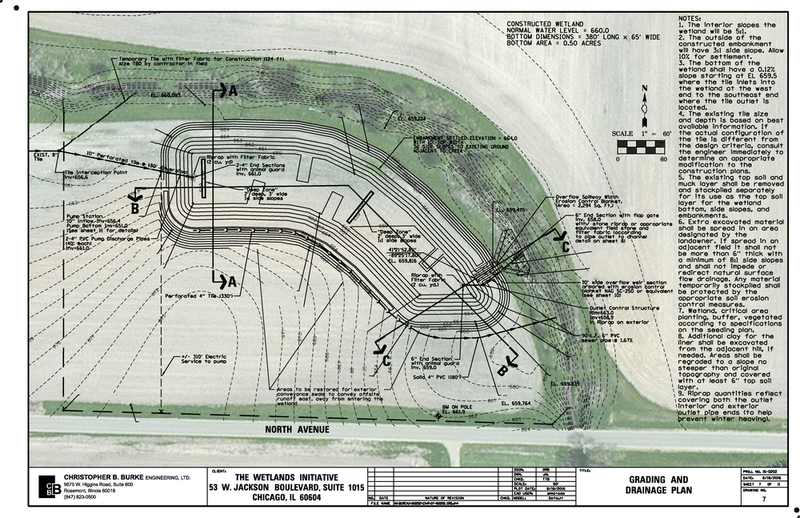 Photos and design materials will be available once the vegetation has been installed. 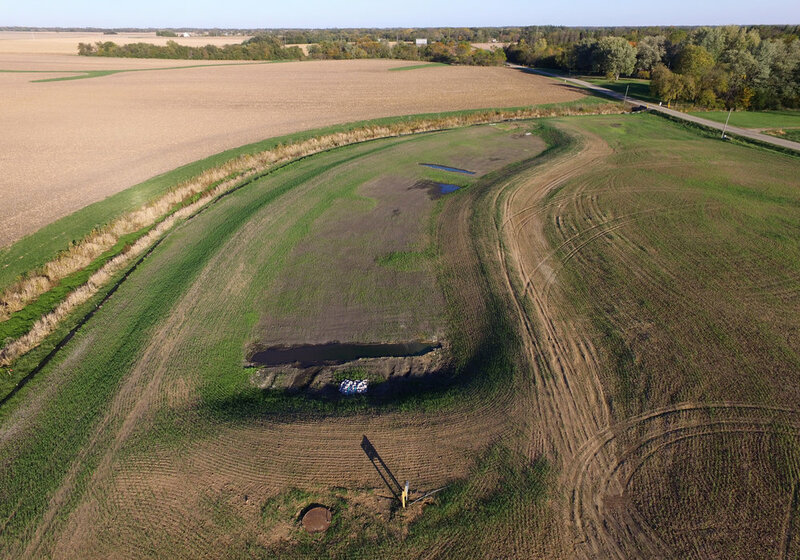 A Smart Wetland will be installed at the Nutrient Loss Reduction Demonstration Farm at Illinois Central College - East Peoria in 2018/2019. The Wetlands Initiative is looking for farmland owners interested in building Smart Wetlands in Bureau, Livingston, Ford, Marshall, and Putnam counties in central Illinois. If you own farmland in those counties and are interested in seeing if a Smart Wetland will work for your operation, request a consultation. Current target areas for Smart Wetlands in Illinois. Is a Smart Wetland right for your farm? Request a consultation.